The Commercial Aircraft Composite Repair Committee (CACRC) is seeking volunteers to contribute to the work of the technical committee, vote on all technical report ballots in a timely manner and maintain active participation on the technical committee. The charter of the ATA/IATA/SAE Commercial Aircraft Composite Repair Committee (CACRC) is to develop and improve maintenance, inspection and repair of commercial aircraft composite structure and components. 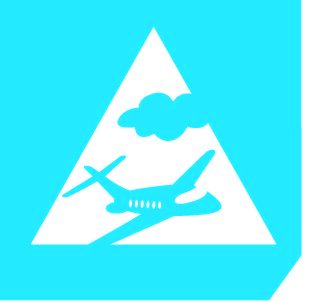 The seven CACRC task groups are: Repair Materials, Repair Techniques, Analytical Repair Techniques, Design, Inspection, Training and Airline Inspection & Repair Conditions.